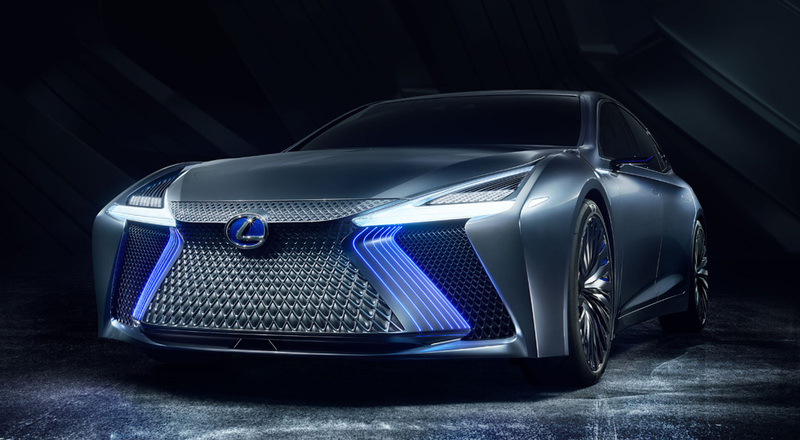 Full electric powertrains are coming to Lexus in the very near future, as parent company Toyota announced plans today to introduce more than 10 EVs by the early 2020s. As part of this EV future, every model in the Lexus lineup will be available either as a dedicated electrified model or have an electrified option by 2025 — this will include hybrid electric vehicles (HEVs), plug-in hybrid electric vehicles (PHEVs), battery electric vehicles (BEVs), and fuel cell electric vehicles (FCEVs). The first new Toyota BEV is slated to debut in China before being gradually introduced in Japan, India, North America and Europe. The full press release is available here.